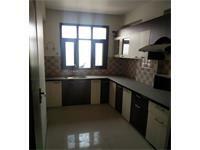 Looking for a property in Mansarovar? 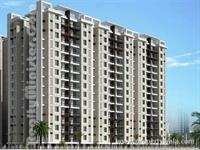 Have a property in Mansarovar? 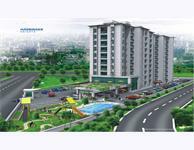 Mansarovar is ideal for investment or constructing residence. In few months it can fetch very good appreciation, hence very beneficial for investors. Absolutely pollution free, surrounded with natural beauty, and a peaceful area. SumerNagar is new colony in Mansarovar but very nicely laid down locality. Upcoming Metro station just five minutes away. Very ideal for investment purpose. Rates may almost double in a few months. Mansarovar, Jaipur is rated 10 out of 10 based on 12 user reviews. Have a good knowledge of Mansarovar? Share it and become a Locality expert. 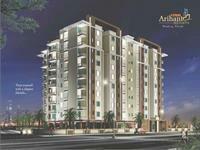 2BHK, 3BHK Residential Apartments in Mansarovar, Jaipur. Mahima Real Estate Pvt. 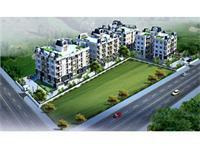 Ltd is presenting beautiful 2BHK, 3BHK residential apartments in Mahima Elanza at Mansarovar, Jaipur. 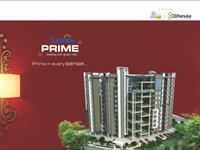 Dhanuka Sunshine Prime offers 1, 2, & 3 Bedroom apartments with outstanding features and located at Mansarovar, Jaipur. 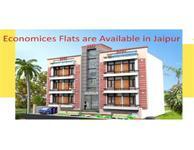 1BHK, 2BHK, 3BHK and 4BHK residential Apartments in Mansarovar, Jaipur. Anukampa Group presents beautiful 1BHK, 2BHK, 3BHK and 4BHK residential Apartments in Anukampa Platina at Mansarovar, Jaipur. Coral Arihant Heights is luxurious project of Coral Group that offers 1, 2 & 3 BHK pent houses club house and located at Patrakar Colony, Sanganer Road, Mansarovar, jaipur. In this project, 70% of plot area is open for facilities and having 128 Flats. There are two towers and the project is based on G+9 structure multistory apartment. 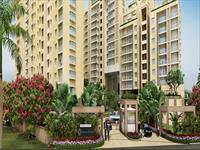 The project contains 1 BHK studio flats, 2 BHK, 3 BHK flats. 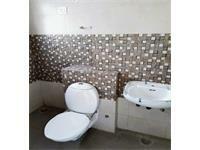 2bhk new flat for sale @25 lakh in 1050 sq feet in Mansarovar Jaipur. 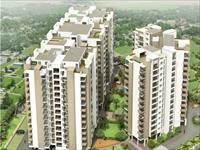 Sky Terraces- Mansarover, 3 BHK Front Facing @ Rs. 1.10 Cr. It's a beautiful newly constructed office space.